Are you ready for a new look for Easter? Meet Light! A new, handcrafted church website design from ChurchSpring. 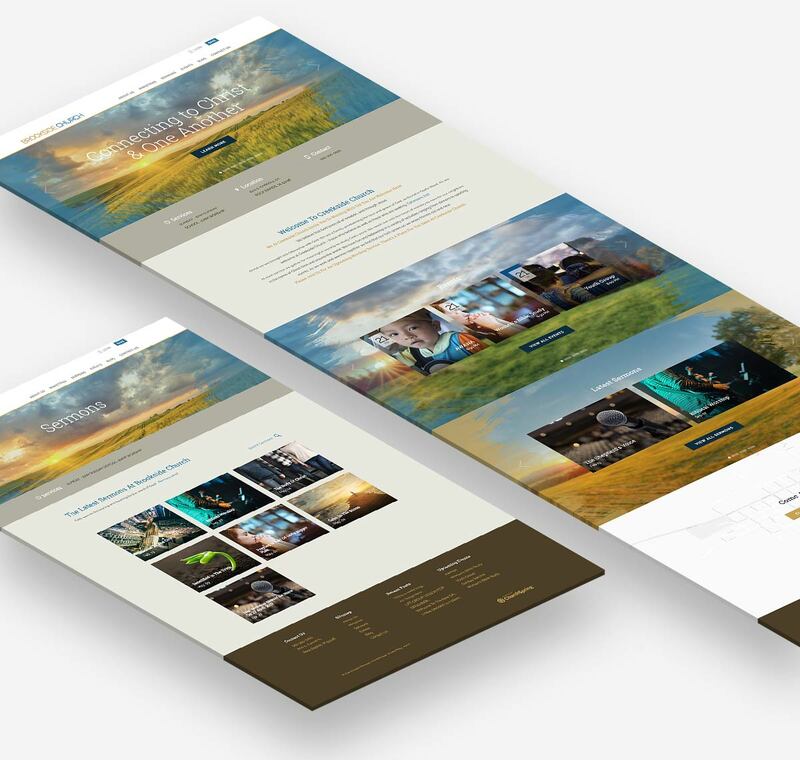 Our designers are constantly working to create innovative, original compositions from which you can choose your website design. 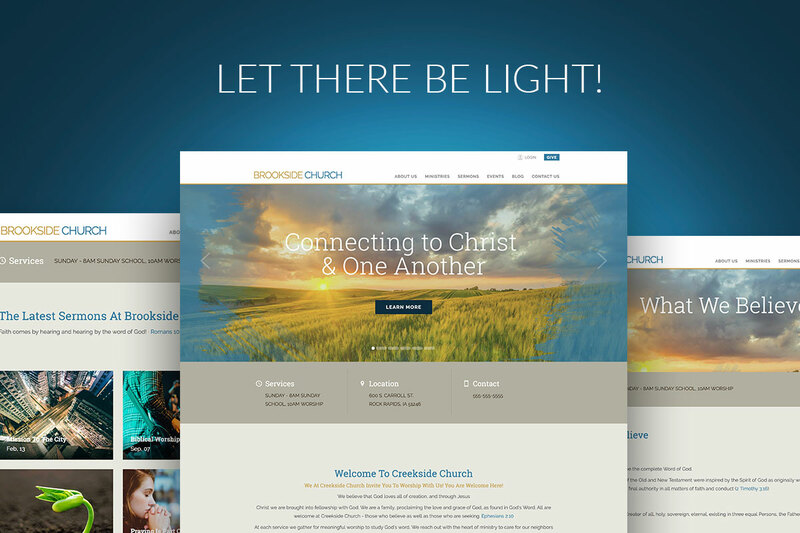 Because of their diligence, we are pleased to introduce the newest addition to our church website design gallery: Light! The word “Light” says it all! This design conveys a welcoming and warm feeling to your website guests and church members. Light has a traditional look with some modern touches – beautiful, earth tones that give it an established look, and paint brush strokes that give it a current edge. 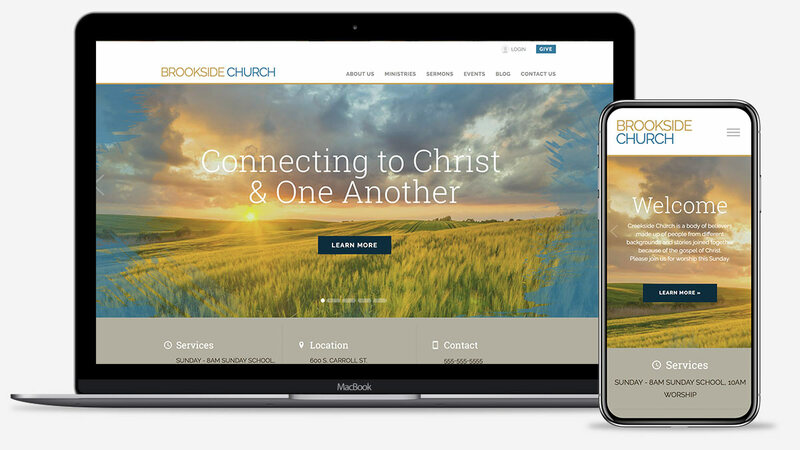 All of our church website designs have a unique feel so that you can adapt them to accurately reflect your church ministry. Light works well with the current font sets and color palettes in the design center. There’s so much thought wrapped into our new Light design. Our goal is that the Light church website design will be another benefit to you as you use the ChurchSpring platform to share the Light of Life. Not a ChurchSpring platform user? Still dealing with a website that causes you pain and frustration? Click here and watch our demo to learn how ChurchSpring can ease your pain, and allow you to spend your time on what matters most!